Looking for a gift for the person who has everything? 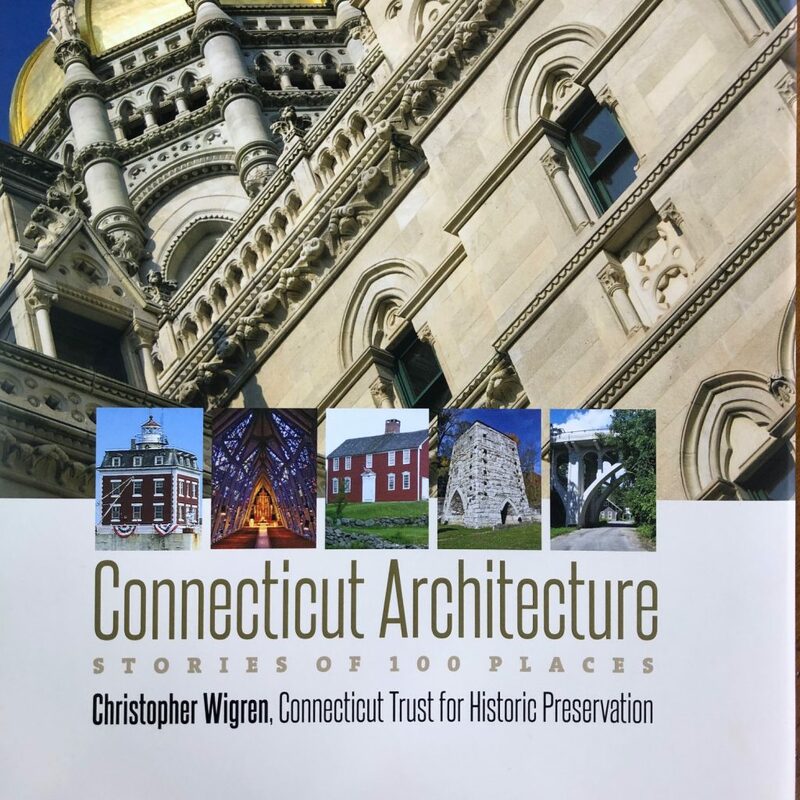 Just out is a book called Connecticut Architecture, Stories of 100 Places in the Nutmeg state. It took architectural historian, Christopher Wigren five years to put it together. From buildings to bridges and landscapes, it celebrates the state’s heritage. The book has hundreds of photos, artwork and descriptions for you to spend time with over the holidays to get to know the state of Connecticut and its architecture. 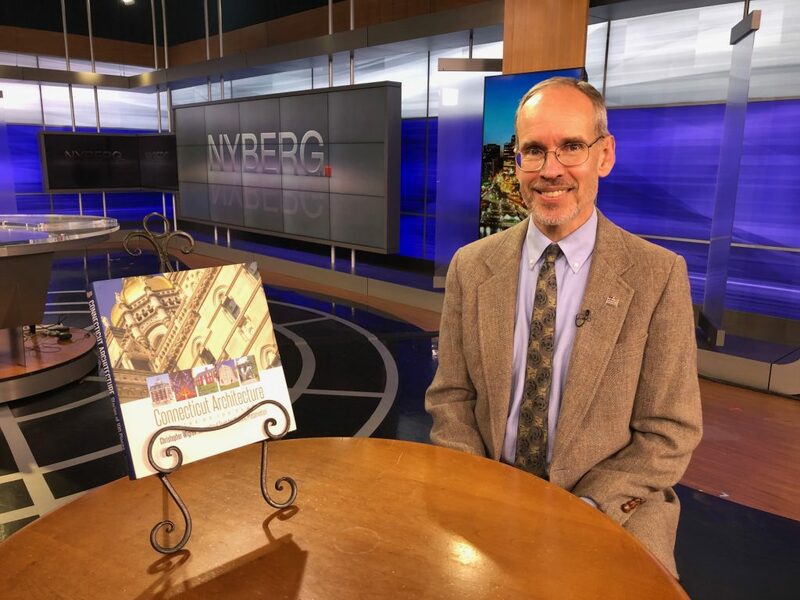 Royalties from the book go to the Connecticut Trust for Historic Preservation.